After a violent confrontation with his wife's lover, Paris attorney Paul Exben becomes a chameleon, slinking through the lives of others while calculating his future. 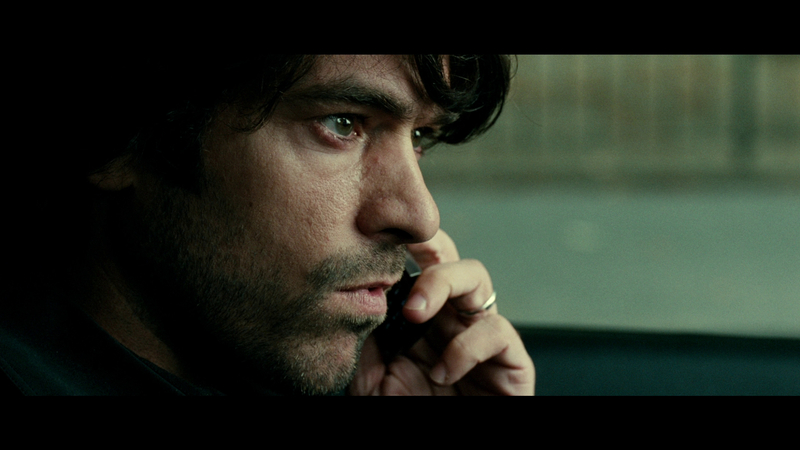 This French thriller, directed by Eric Lartigau, is less suspenseful than haunting, and Romain Duris gives Exben a wide-eyed alertness seemingly incongruent with his unkempt appearance. 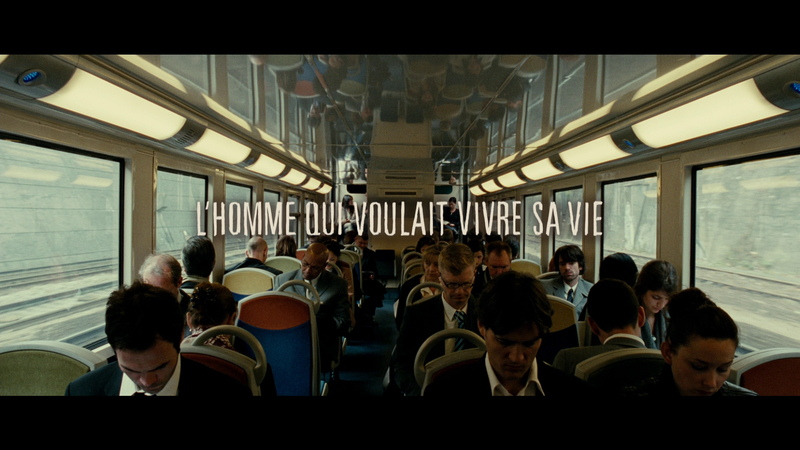 The original French title translates to "The Man Who Wanted to Live His Life," which is slightly stronger than the American title, "The Big Picture." 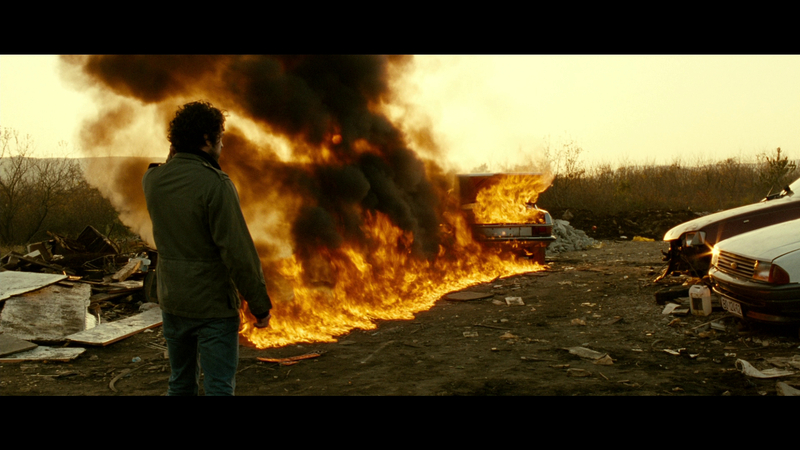 Duris carries the film, often without speaking, and Lartigau's direction is measured. The Big Picture is a satisfying psychological drama that only occasionally is stunted by its own nihilism. Exben awakens to the cries of a baby, an innocent catalyst for the turmoil to come. His work at the firm he founded with aging mentor Anne (Catherine Deneuve) is fulfilling, and his family beautiful. When Exben discovers his wife (Marina Foïs) is cheating with a photojournalist (Eric Ruf), he castigates her at a dinner party. At dawn, Exben confronts her lover, and finds him unremorseful. A burst of violence has dire consequences, and Exben tearfully leaves his young children behind to preserve his freedom. Deliberately paced and beautifully shot, The Big Picture follows Exben abroad as he travels to a village on the Adriatic Sea. His guilt, regrets and paranoia pull at his soul, and Exben quietly unravels even as the villagers begin to accept him as a sharp-eyed photographer. Recognition for his work promises unwelcome kickback, and the film paints Exben a joyless life full of duplicity and fear. Duris is excellent here, and transforms from a respected, easygoing professional to feral, frightened animal in front of the audience. That little fault actually lies with Exben is part of the film's intrigue, and The Big Picture never looses its protagonist from the judgment of others. The scenery is bleakly gorgeous, and Lartigau captures the ancient crags and rolling waves of the Adriatic with a finely tuned lens. The slick streets of Paris become the rain-soaked back alleys of an anonymous seaside community, and each locale gets progressively more claustrophobic. Exben loses his edge but not his fight, and Lartigau makes clear his intent is not to create nail-biting tension but to explore the psychological pings of his central character. The supporting cast plays markers - the beautiful wife, the kind mentor, the unconditionally loving children - that weigh on Exben and influence his behavior even after they are removed from his life. The 2.35:1/1080p/AVC-encoded image from MPI is decent but not without issues. 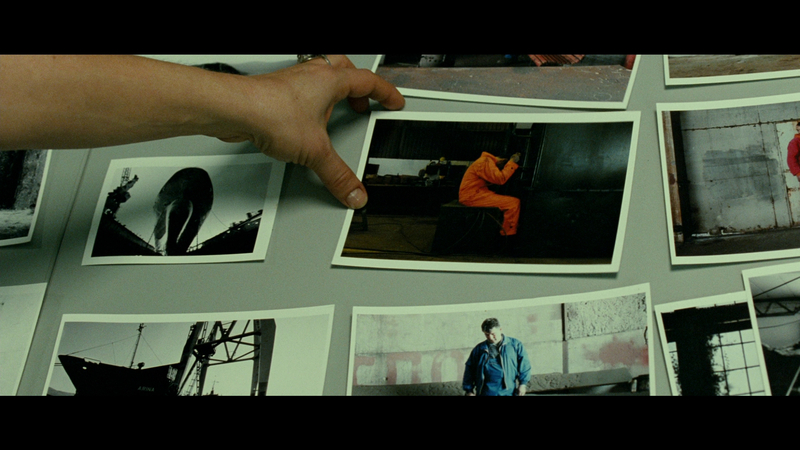 The 35 mm source appears film like, without edge enhancement or noise reduction. The overall appearance is somewhat hazy, and there are more than a few gauzy shots where grain becomes noise. Sharpness just isn't as good as with most recent releases, though many shots do display adequate detail. Skin tones are natural, and colors are nicely saturated. Black levels are somewhat problematic, shifting toward purple at times and crushing the action in the darkest scenes. The French 5.1 DTS-HD Master Audio soundtrack is better than the image, providing appropriate surround action for ambient and action effects. Dialogue is perfectly clear, and the score is weighty and nicely integrated. Range is good, and the many quiet scenes are as impressive as the occasional action bits. A French 2.0 LPCM lossless mix is also included, as are English, English SDH and Spanish subtitles. 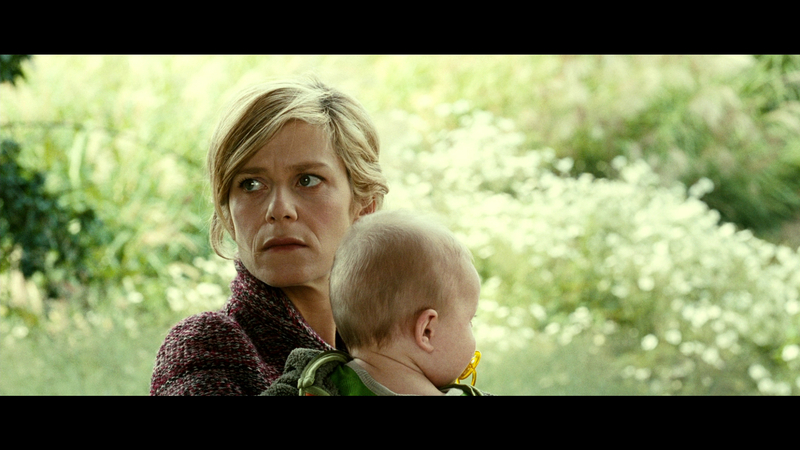 Only the film's trailer (2:12/HD) is included. On the surface it appears The Big Picture might become a continent-hopping, man-on-the-lam thriller, but Eric Lartigau's thriller is more psychological drama than suspense. Romain Duris is captivating as Paris attorney Paul Exben, who leaves a comfortable life behind after a violent confrontation with his wife's lover. 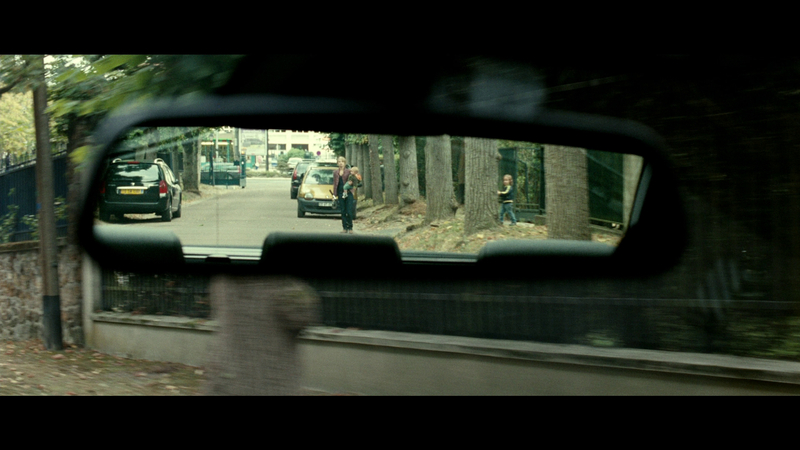 Beautifully shot and acted, The Big Picture is a carefully crafted if ambiguous diversion. Recommended.